ForexNewsNow – The euro was trying to recover against the dollar on Tuesday, after falling sharply following Standard and Poor’s decision to downgrade Italy’s credit rating, in a market still cautious vis-à-vis the precarious situation in Greece. 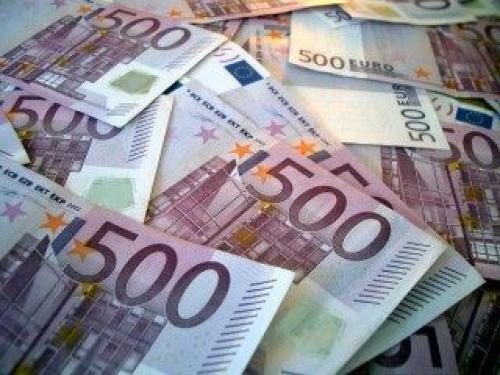 The EUR/USD pair was trading at 1.3709 as of around 12:10 P.M., GMT. The heavily traded currency pair is up 0.168% on the day and has reached a session high of 1.3719 with a low of 1.3594 thus far. The rating agency’s decision on Monday night resulted both in a decrease in risk appetite and in significant sales of foreign exchange assets. Standard & Poor’s decision was not a total surprise. Nonetheless, the euro briefly dropped below 1.3600 following a large sell-off. Market sentiment has been deteriorating since the beginning of the week as the predicament in Greece continues to be a serious cause of concern for analysts. Even if Greece receives funding, it may only be a temporary reprieve from fears of a default. Moreover, the forex markets had to overcome yesterday’s 7th sequential decrease of the German ZEW Economic Sentiment survey, which measures the sentiment of German institutional investors and analysts, reaching its lowest reading since December 2008. The markets will also closely monitor announcements on Wednesday from the US Federal Reserve’s Open Market Committee (FOMC) following the end of its scheduled two-day meeting. Analysts expect the FOMC to decide to lower long-term interest rates – while keeping short-term interest rates the same – in an effort to boost the US economy.